Length: 10 days / 9 nights. 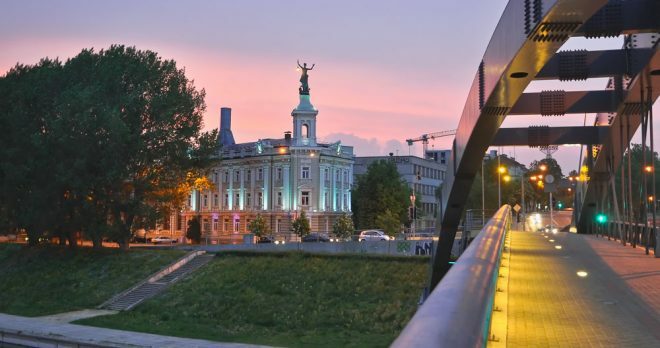 Arrival to Vilnius, optional transfer to Hotel Europa City Vilnius*** or similar, check-in, welcome meeting. 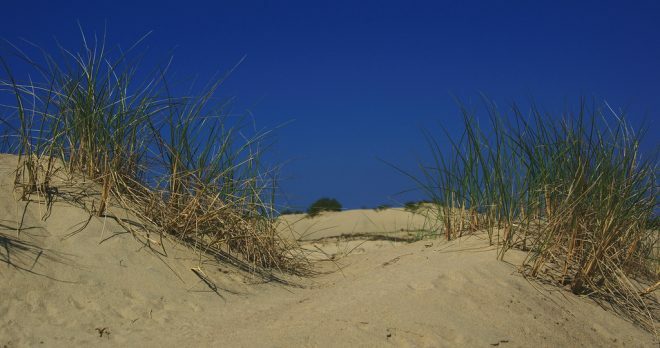 A ferry from Klaipeda takes us to the Curonian Spit, a 100 km spit of land between the Baltic Sea and the Curonian Lagoon with small fishing villages, pine forests and endless sand dunes. We go down the spit to Nida. With its location at the Curonian Lagoon and its combination of old-fashioned fishing village and fashionable sea resort, Nida is one of the most attractive places on the entire Baltic Sea Coast. 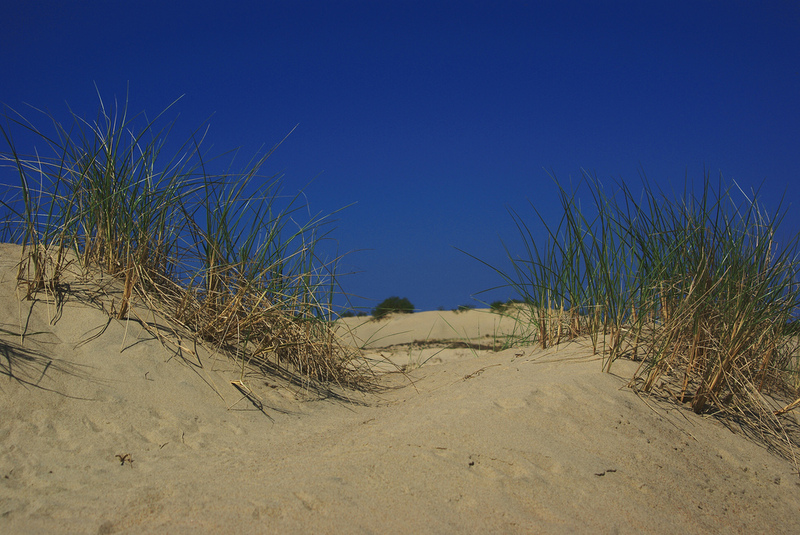 We visit the High Dunes and get acquainted with the charming resort town. In the late afternoon we enjoy a 30 km biking tour from Nida to Juodkrante before we go back to Klaipeda from where we continue into Latvia and arrive in Liepaja. Check-in at Hotel Liva**** or similar. Liepaja takes its name from the numerous lime trees in the city and we start the day with a short stroll in the Old Town with its Trinity Church. 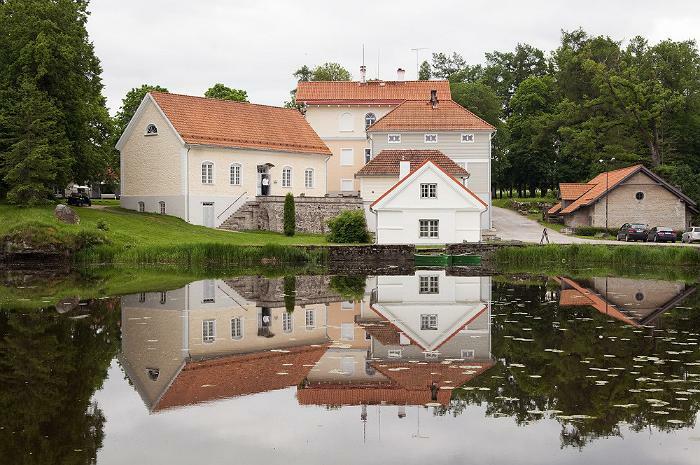 Afterwards we drive through the former Duchy of Courland to Kemeri, where we enjoy a 25 km biking tour through the Kemeri National Park. The balance of the day is spent for visiting Jurmala, the vibrant Latvian sea resort, famous for its wooden architecture and sandy beaches. We reach Riga in the late afternoon. Check-in at the Hotel Days Riga VEF*** or similar. 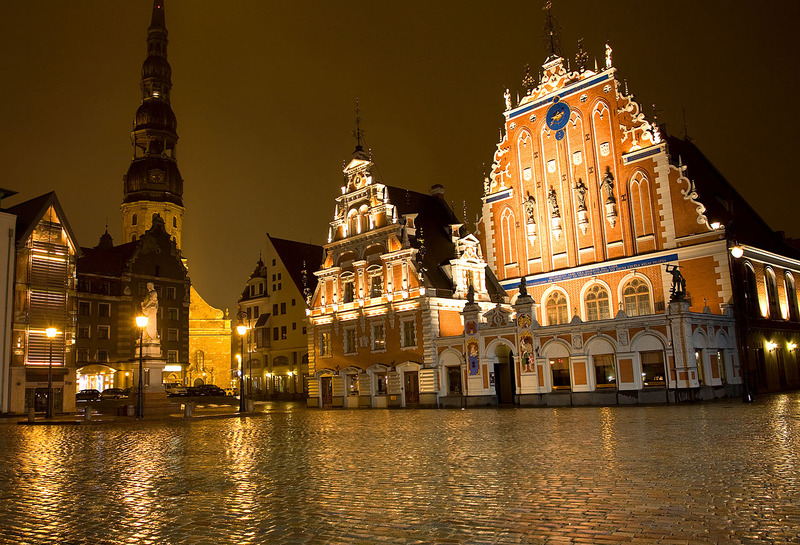 Riga founded in 1201 by the German bishop Albert is the largest of the 3 Baltic capitals and boasts a true kaleidoscope of various architectural styles. 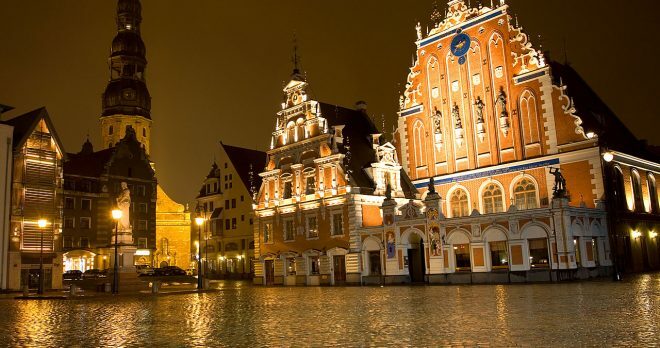 The walking tour of the Old Town includes Riga Castle, Dome Cathedral, St. Peter’s Church, Swedish Gates, Three Brothers, Large and Small Guild House and the Freedom Monument. 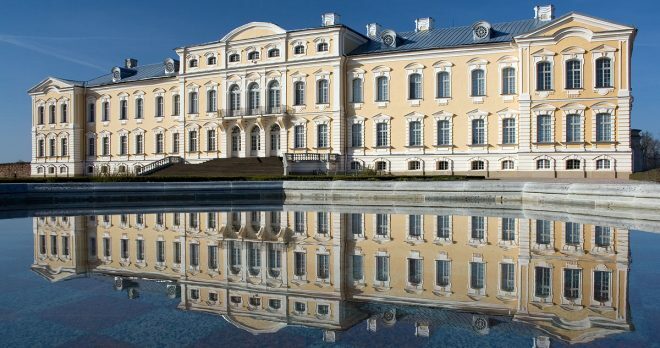 In the afternoon we continue to Saulkrasti and do a 30 km biking tour to Sigulda, a popular holiday resort. 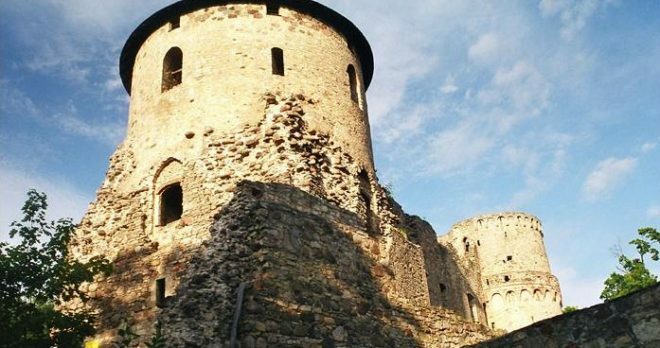 We see the ruins of the Episcopal Castle and the ruins of the Castle of the Knights of the Sword. 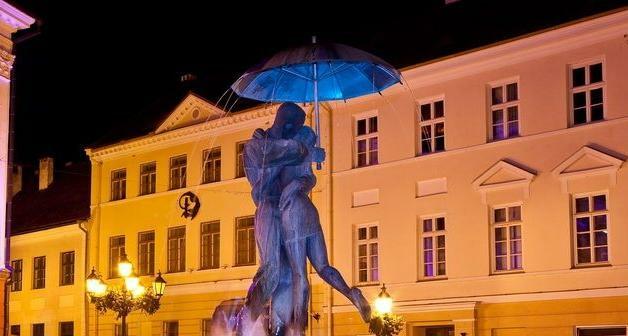 We continue to Cesis and check-in at the Hotel Cesis*** or similar. 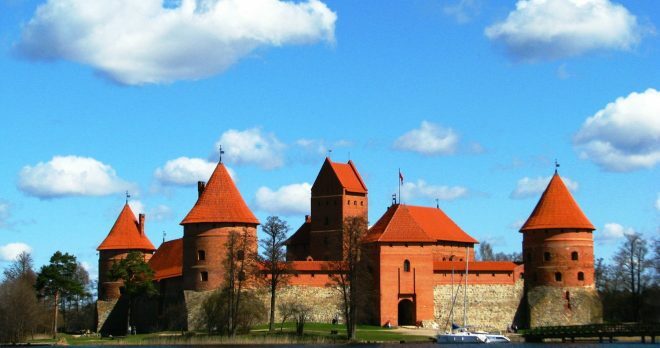 Cesis is a Hanseatic city with winding streets, castle ruins and beautiful gardens. 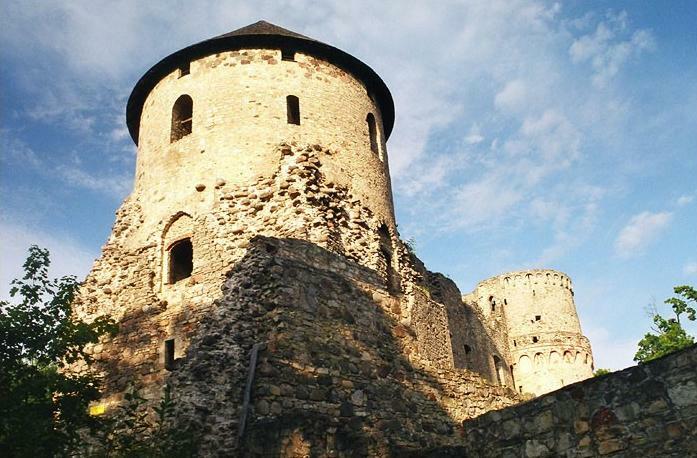 During the morning tour we see the ruins of the Castle of the Livonian Order and St. John’s Church. 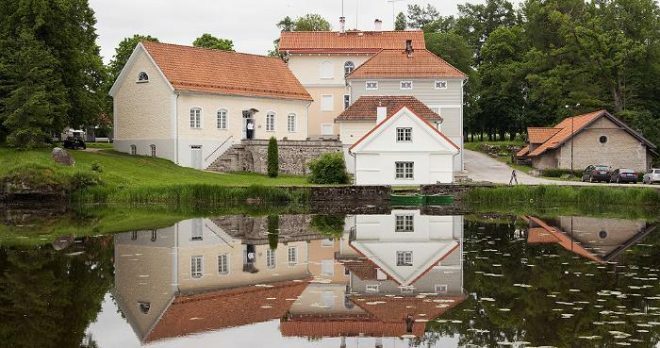 We head to Estonia and the Hanja Nature Park where we do a 30 km biking tour through the national park and around the Munamägi Hill, the biggest hill in the Baltic countries at just 300 m. We continue on to Tartu. Check-in at the Hotel Tartu*** or similar. 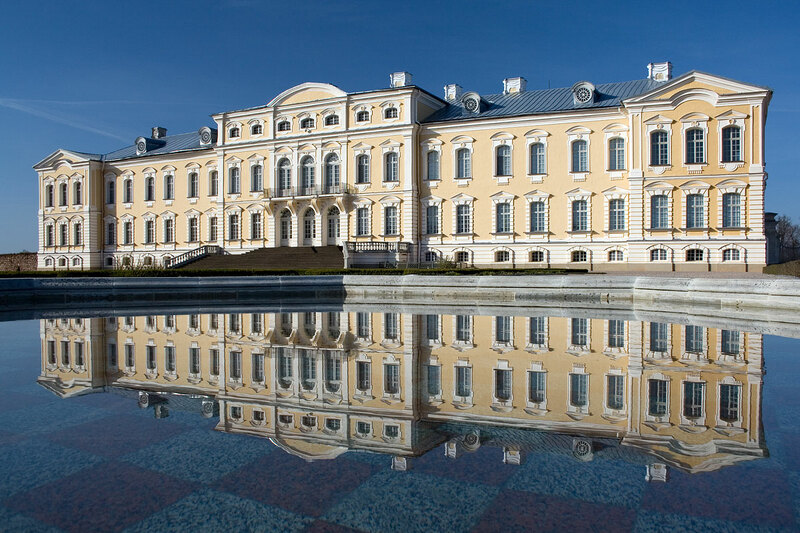 Tartu is the university town, where Estonia gained its statehood. 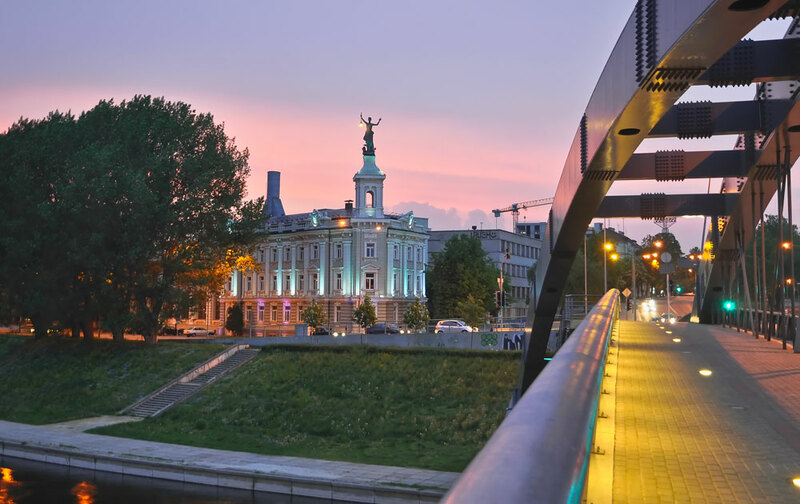 During the morning tour we see the charming Old Town and the University founded in 1632. 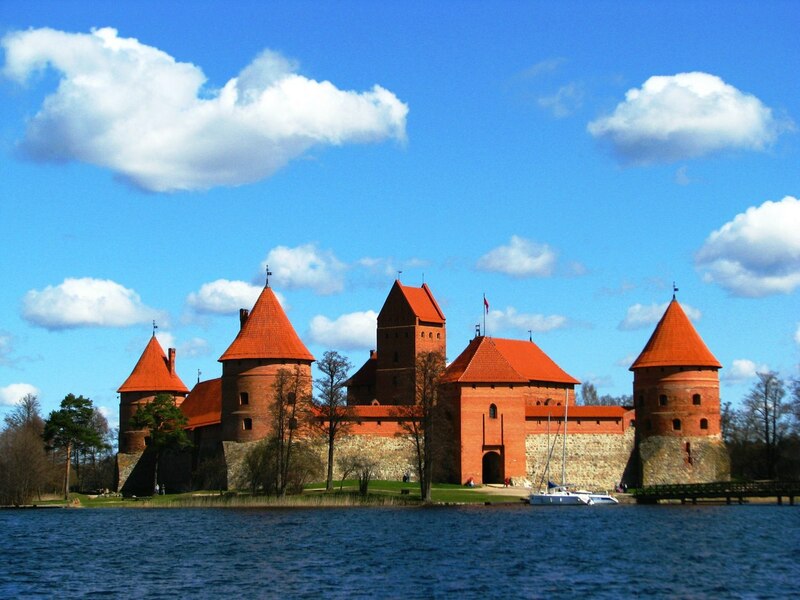 After the tour we head for Lake Peipsi and in the middle of the day we enjoy a 40 km biking tour from Kolka via Kallaste to Raja along the lake. The balance of the day is spent on a drive to the Lahemaa National Park. Check-in at the Hotel Sagadi Manor or similar. The day starts with a 45 km biking tour through the Lahemaa National Park from Vihula via Sagadi and Palmse to Kasmu and the Kasmu Peninsula and afterwards we continue to Tallinn. 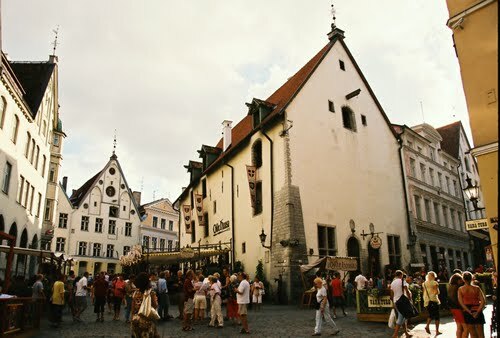 Tallinn is a charming blend of medieval tranquillity and modern urban life. 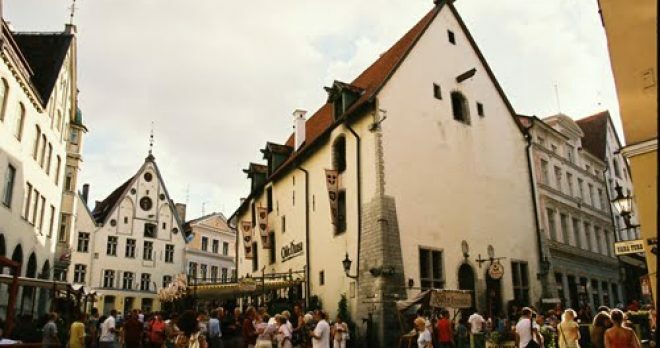 The medieval Old Town is a busy place in the summer with its many shops, galleries, souvenir markets, out-doors cafés and restaurants. The sightseeing tour takes us around the old medieval city walls and into the Old Town where we see Toompea Castle, the Dome Church, Alexander Nevsky Cathedral and the Medieval Old Town Hall and Great Guild Hall. Check in at the Hotel Susi*** or similar.